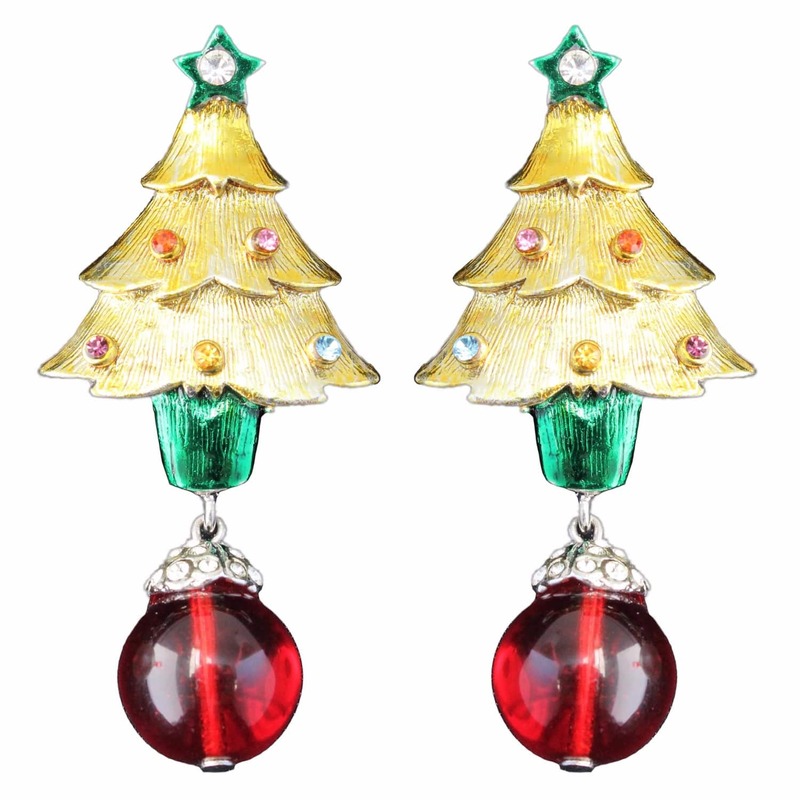 Christmas is near and people are very much excited to celebrate this festival with their friends and families. 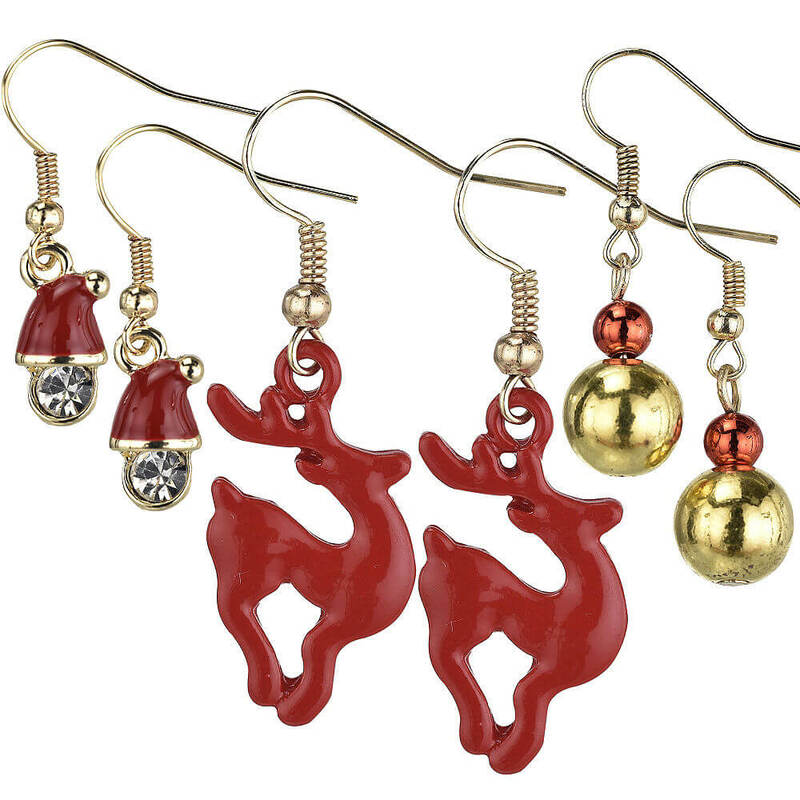 People just love to eat cakes, dance, drink, greet and enjoy themselves during the whole Christmas week starting from 25th December to the new year day. 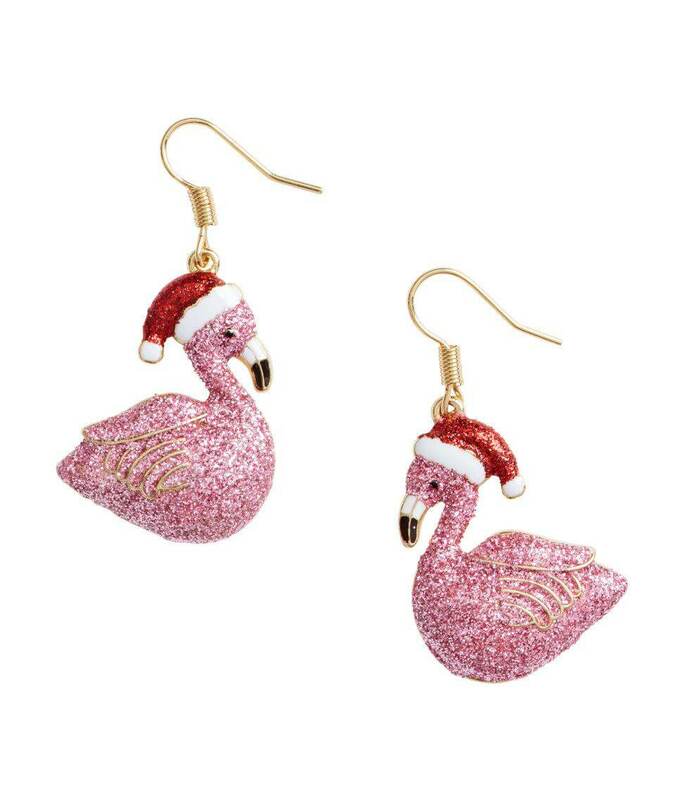 And yes, they also love to dress in their best fashionable clothes when they go out for the Christmas party. 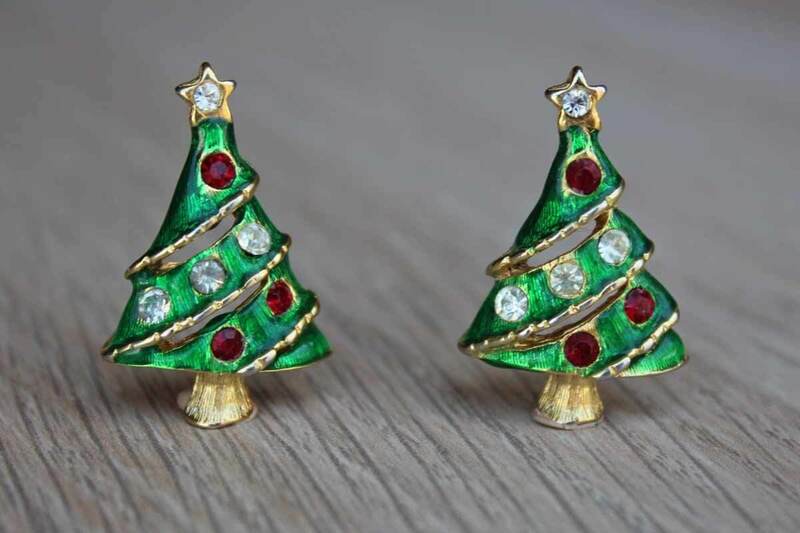 This time make your Christmas even more special by trying out the unique and creative Christmas earrings available in the market. 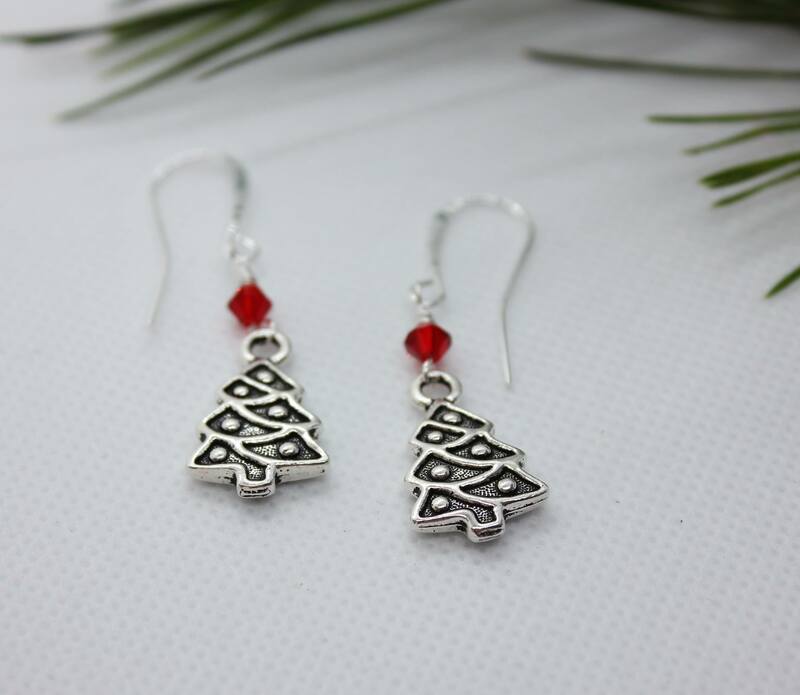 These earrings are available in a variety of different designs, shapes, and colors and will make your day when you wore them while going out for the parties. 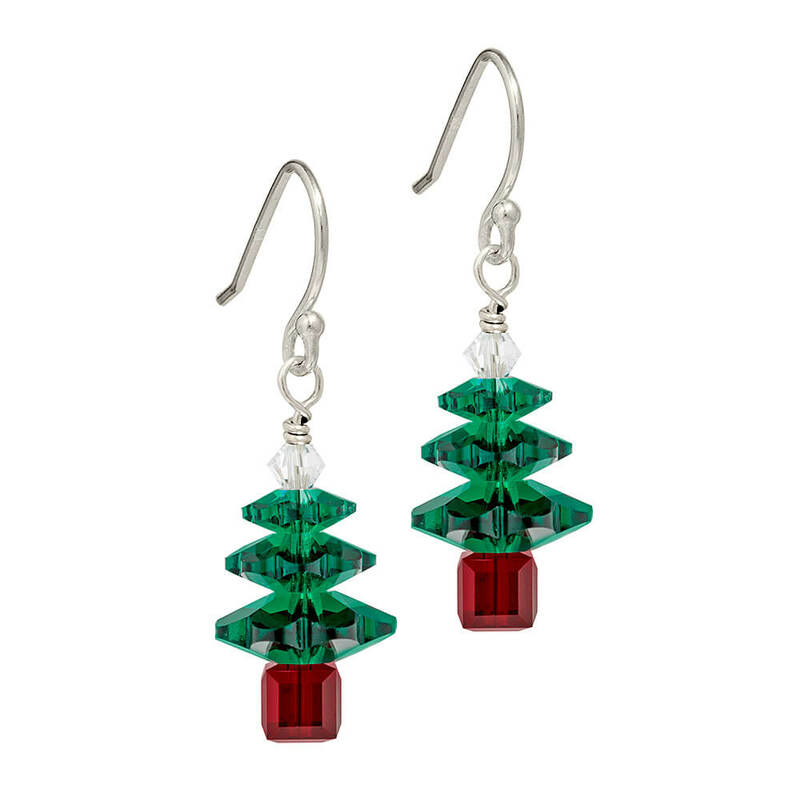 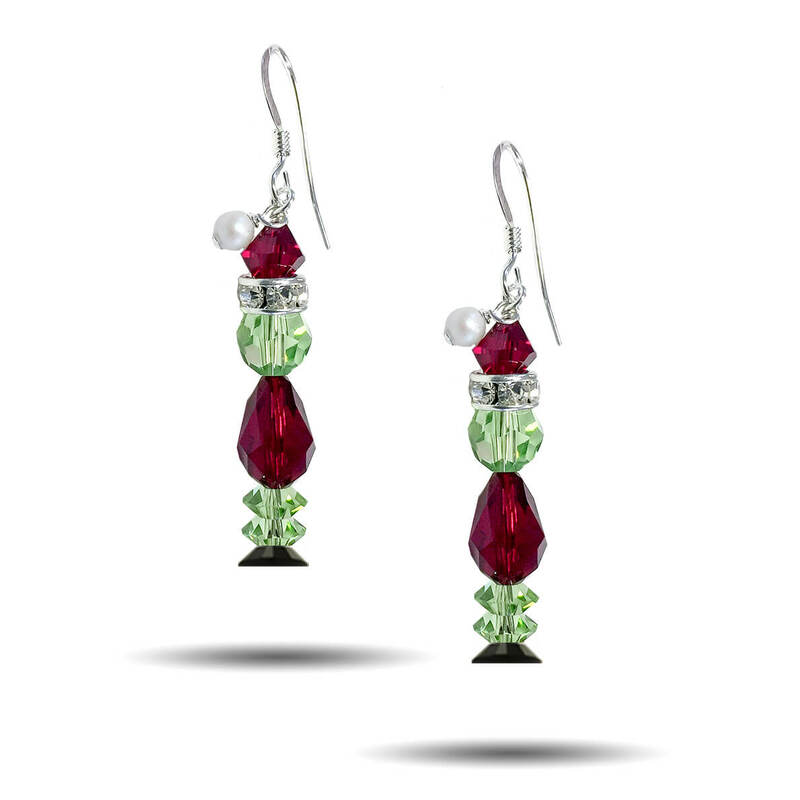 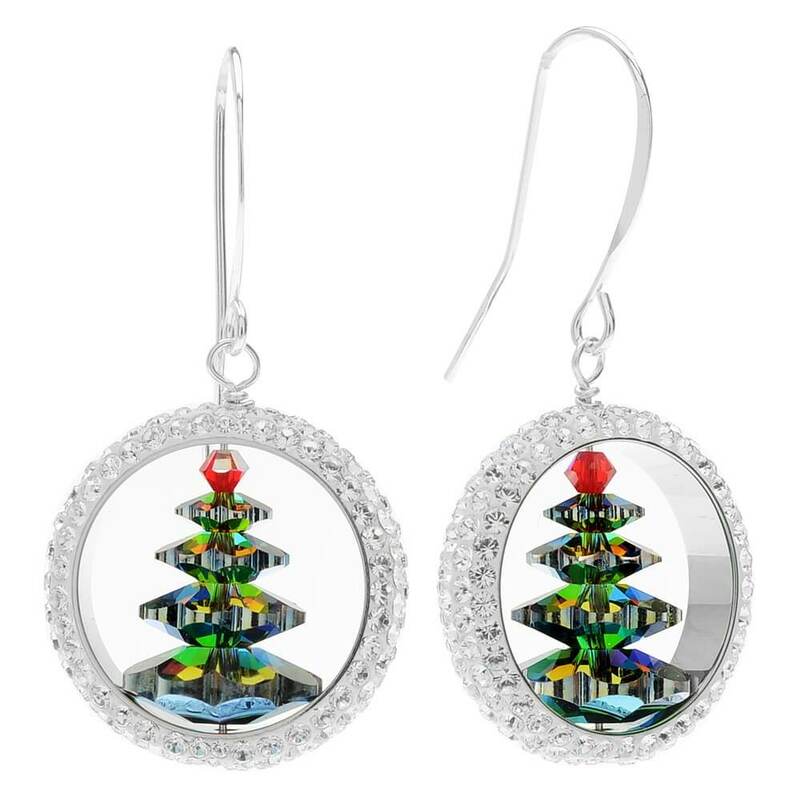 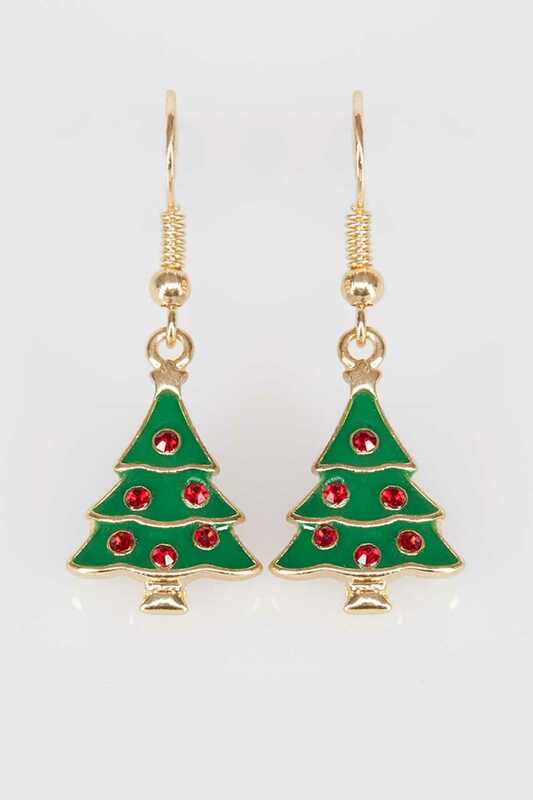 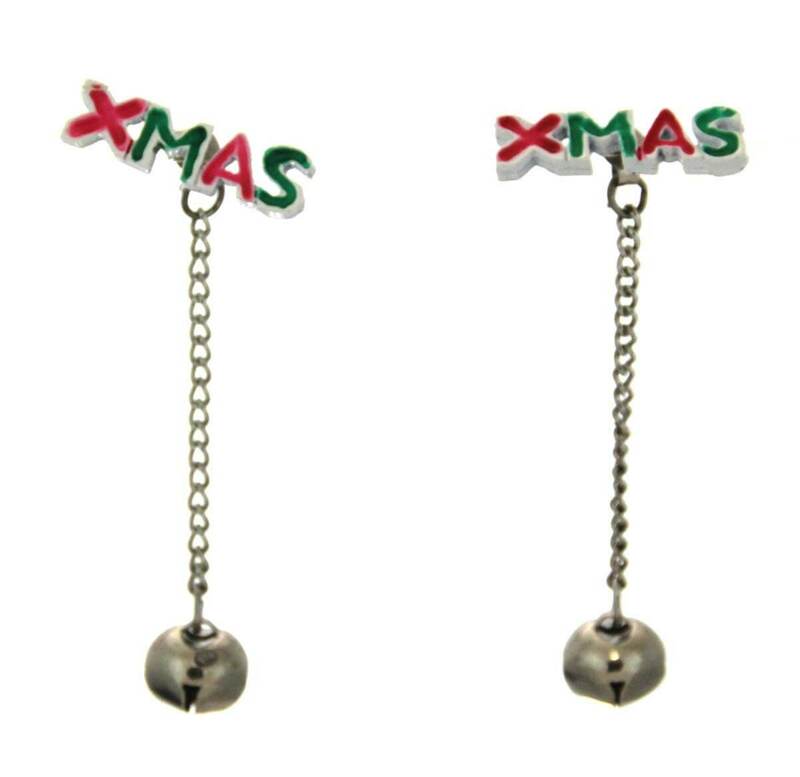 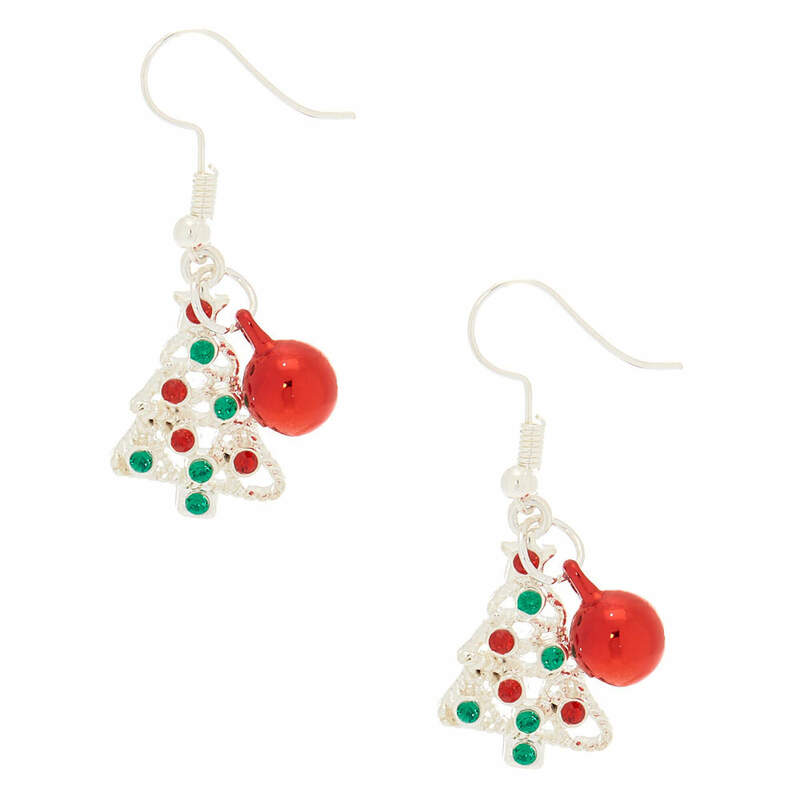 The special Christmas tree earrings are great to catch the eyes of everyone and make yourself stand apart from the common crowd. 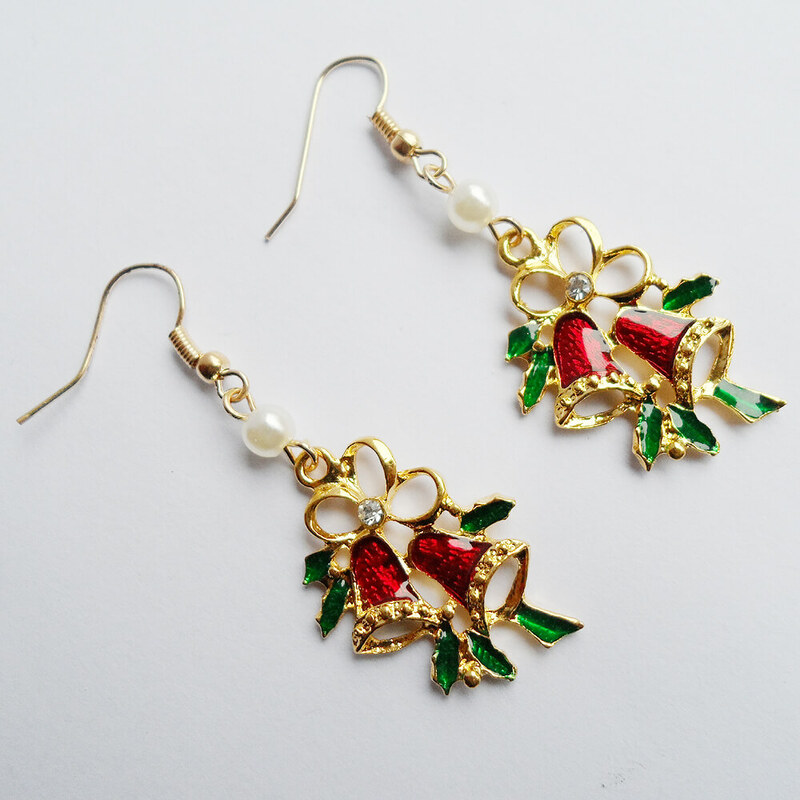 Especially, small girls should definitely try them out for looking cute and stylish. 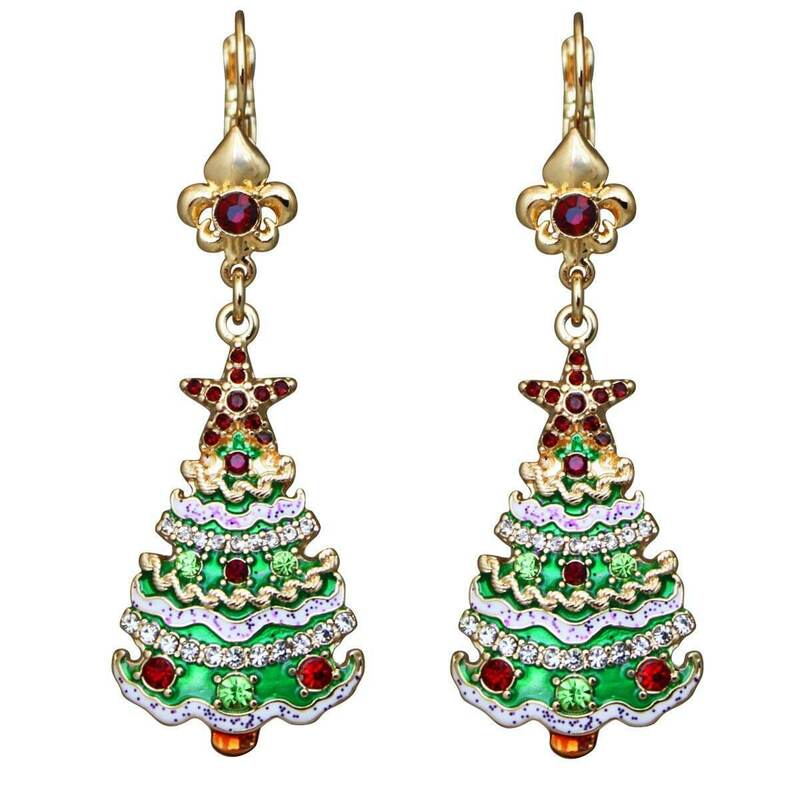 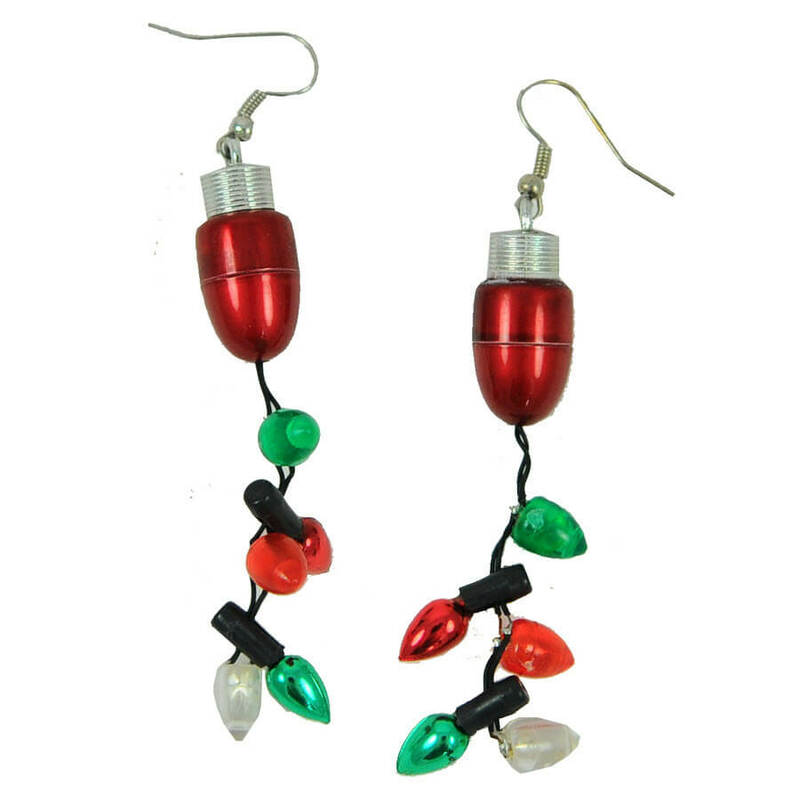 Check out the different creative Christmas earrings of 2018 and wore them to look beautiful and make your Christmas a memorable one. 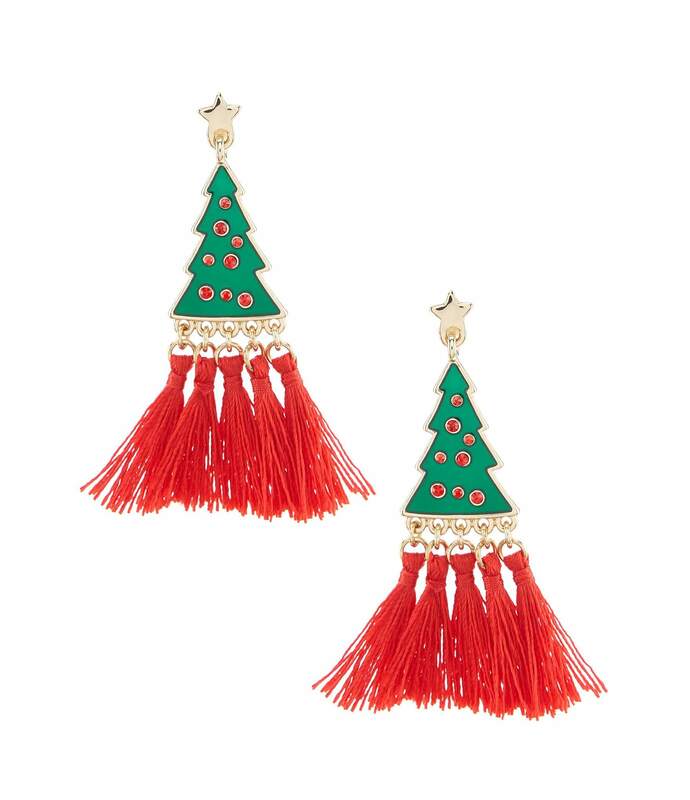 Just get them today for looking pretty this Christmas!